By the end of the 18th century the Blairgowrie area was a huge centre for growing flax with 12 spinning mills being set up. 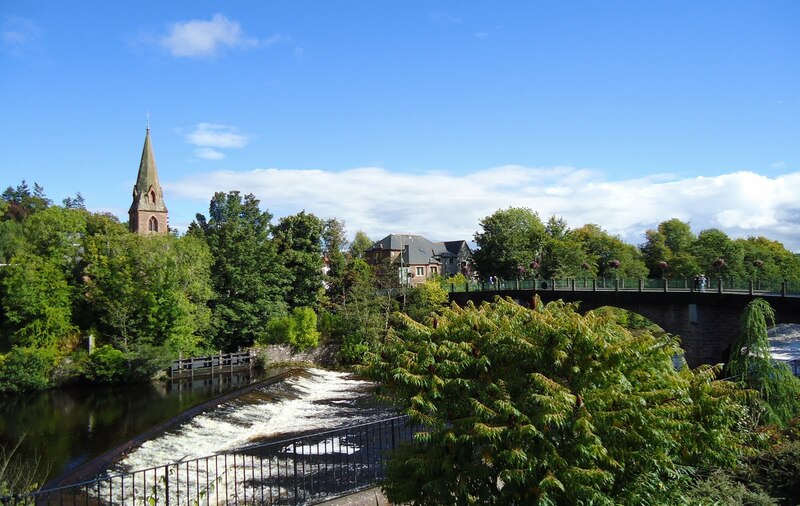 Blairgowrie is now the focus of the Perthshire soft fruit growing industry (especially raspberries), and is popular with golfers and anglers. It is also the main start point for the 60-mile circular Cateran Trail that walkers can follow around the historic drove roads used by cattle rustlers. 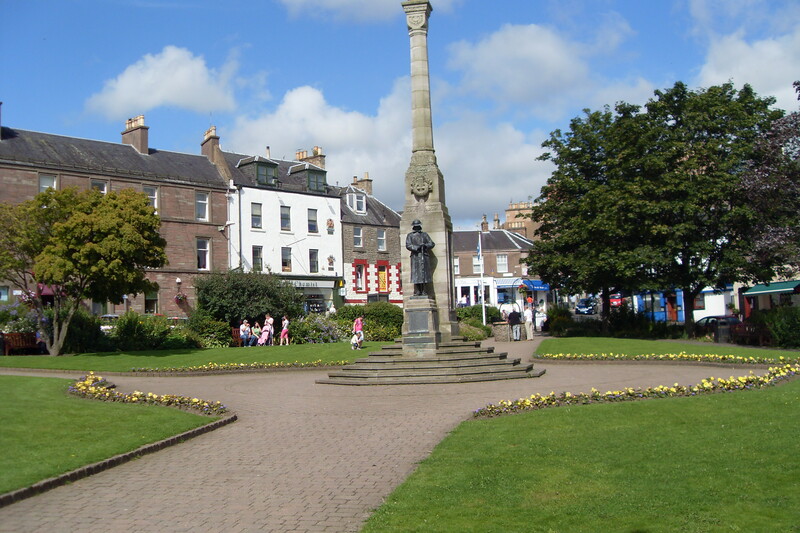 Blairgowrie is the gateway to Glenshee which caters for year-round sports including skiing, golfing, mountain biking, abseiling, hang gliding and paragliding. Close by, the village of Meikleour boasts the Meikleour Beech Hedge which was planted in 1746 and is officially recognised as the tallest hedge in the world. Scotlands most beautiful and popular historical sites , such as Glamis Castle, Scone Palace, Blair Castle, and Balmoral are nearby and you can visit a distillery on the way. This is the heart of Scotland, a majestic landscape of hills and lochs, great forests and fertile lowlands, dotted with historic small towns and ancient villages – a glorious backdrop for your holiday.